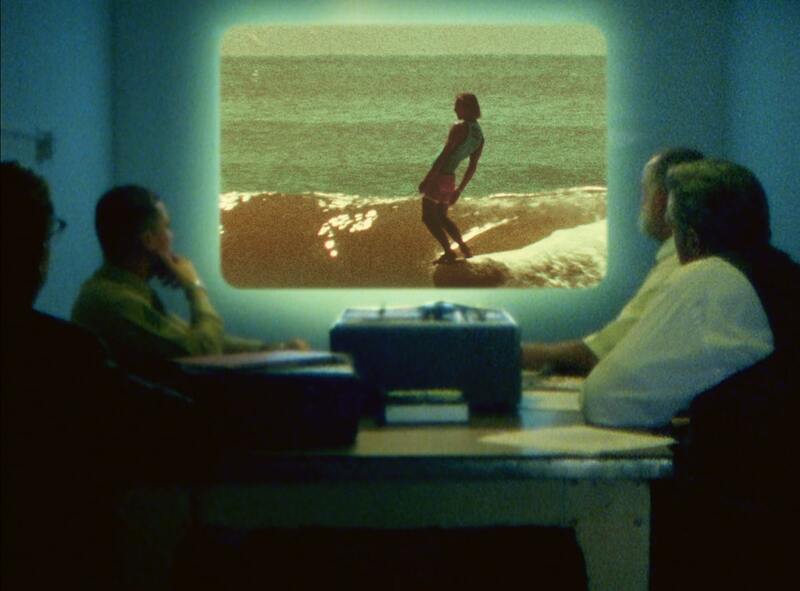 surf film – Great Venture Surf Co. Living Rivers – Surf from Epic Montana on Vimeo. 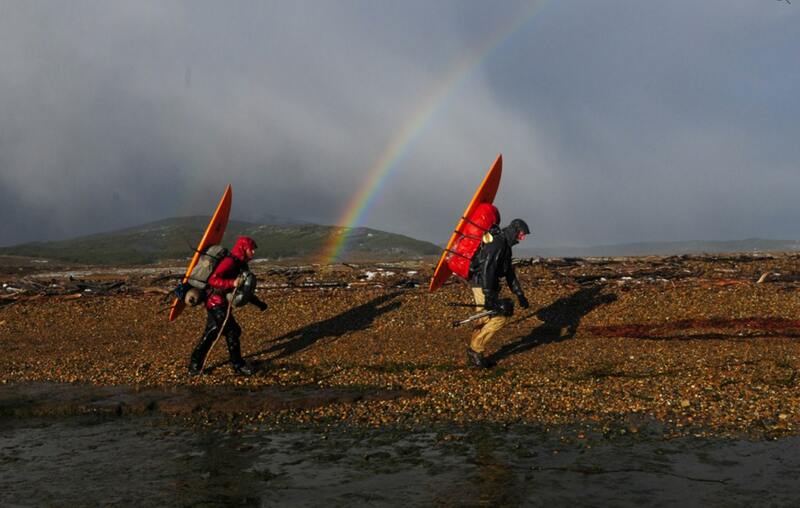 In the rush of water spilling from the high mountain peaks of Montana, Wyoming and Idaho, surfers are finding standing waves that move with life and never end. 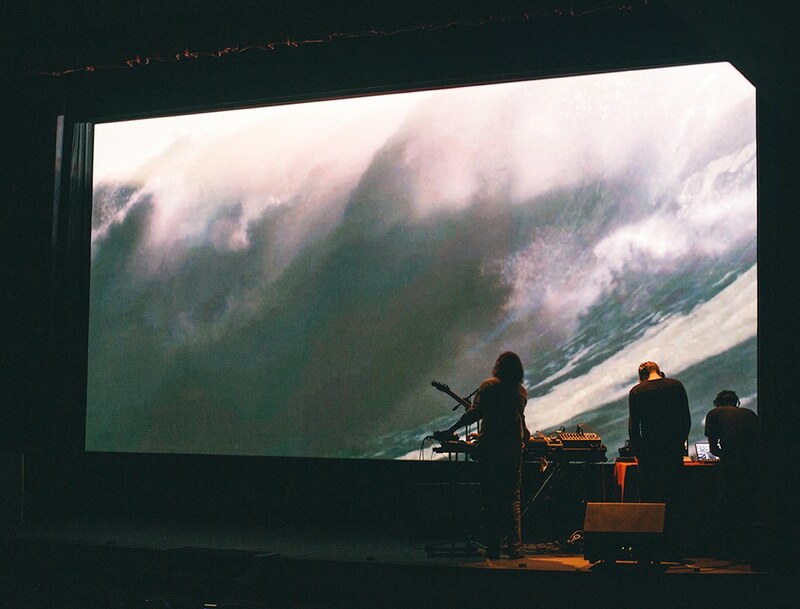 “Always This Late” performed by ODESZA. Written by Clayton Knight and Harrison Mills. Courtesy of Counter Records. From maxlowemedia.com, a Montana production house. 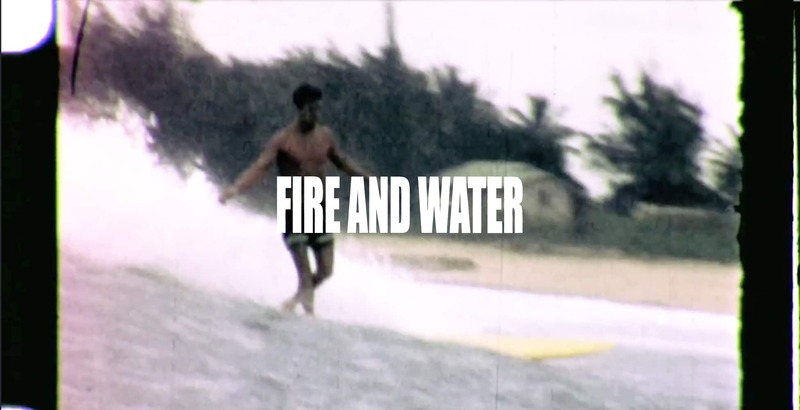 Stumbled across this amazing surf film Directed by Mickey Smith today. It won a huge amount of awards and is just a really nice watch. Quite a harsh reminder of the brutal reality of surfing!